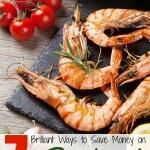 Using coupons is a great way to save money. Often times you will hear someone say that couponing is a struggle because of the time. The time and effort that is put into couponing does pay off, especially if you are organized. 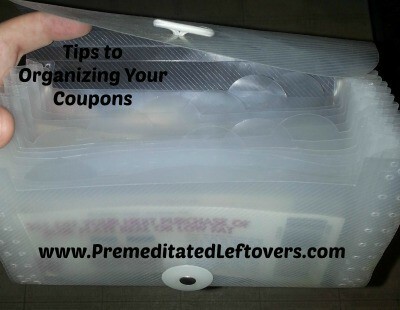 There are many ways to keep your coupons organized and you will find the perfect way that works for you. Using a small purse size coupon carrier works for some people. These are similar to a rolodex but have a clasp to close it and keep the coupons inside. You can use this as your only place to store your coupons, or as an option to take the ones you need for a specific shopping trip. You can also use the shoe box method. You can use any box that is shaped like a shoe box and use index cards as dividers for the sections. You can also use a shoe box that is wide enough to hole envelopes, write the category on the outside of the envelope, and place your coupons foreach category inside the envelopes. If the shoe box method is not what you are looking for, you can organize your coupons by using a coupon binder. Purchase a large binder (preferably one that zips), baseball card sleeves, and index dividers. You can use the index dividers to break the binder into sections such as household, personal care items, and food. 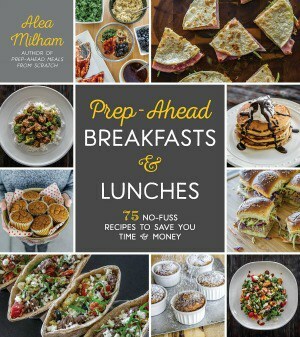 Take it a step further in the food section, and break it down to sections like breakfast items, frozen foods, and canned goods. There are a few ways that you can organize unclipped inserts. You can get a single filing cabinet and use hanging folders. Label the hanging folders by the insert date that it came in your Sunday paper. If you do not have the room in your house to put a filing cabinet or want that expense – there is another option. You can get a single file box that is plastic from your local retailer. You will also need to have the hanging folders with labels. Label the different tabs with the dates and the specific type of insert (SmartSource, RedPlum, or P&G). The final option is to write the date of the insert on the actual insert and store them together. You can use a rubber band or use the filing cabinet/plastic file box to keep them together. 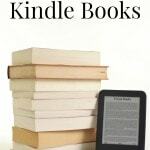 Many times people will start with one form of organization and move to another during their time couponing as they see what fits them best. You can often times find people that coupon in your area who might be selling a binder or other coupon items because it was not their fit. 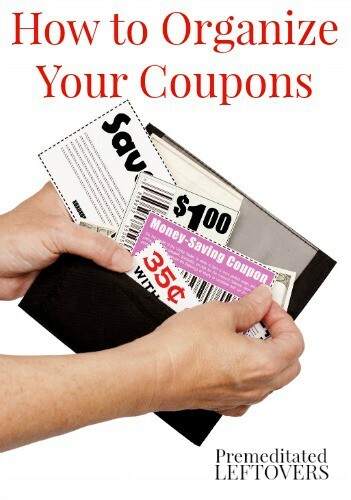 Once you have your coupons organized, you will feel better about planning your trips and save yourself some time. 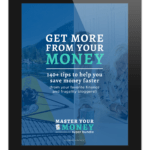 Erika blogs full time at Living Frugal with Erika teaching people how to stretch their budget and save money. Erika enjoys writing, reviewing products, and holding giveaways for her fans to win prizes. You can find Erika chatting with her fans on Living Frugal with Erika's Facebook Page or check out Living Frugal with Erika on Pinterest.